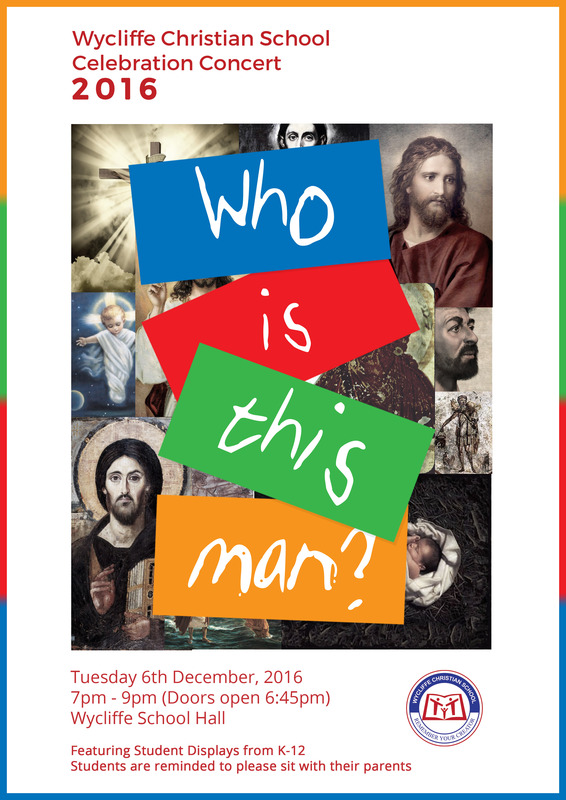 Wycliffe’s annual Celebration Concert will be held on Tuesday, the 6th of December, 2016. Featuring student displays from K-12 and staff. Doors open 6:45pm for a 7:00pm start.